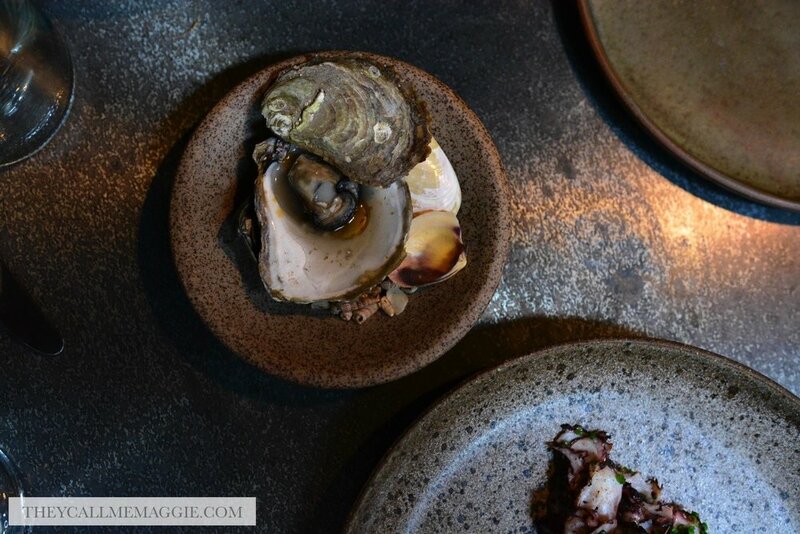 Sourced from ethical fish farming practices that deliver sensationally fresh seafood, the quality at Shannon Bennett's new seafood restaurant, Ikijime, is unsurprisingly impeccable. 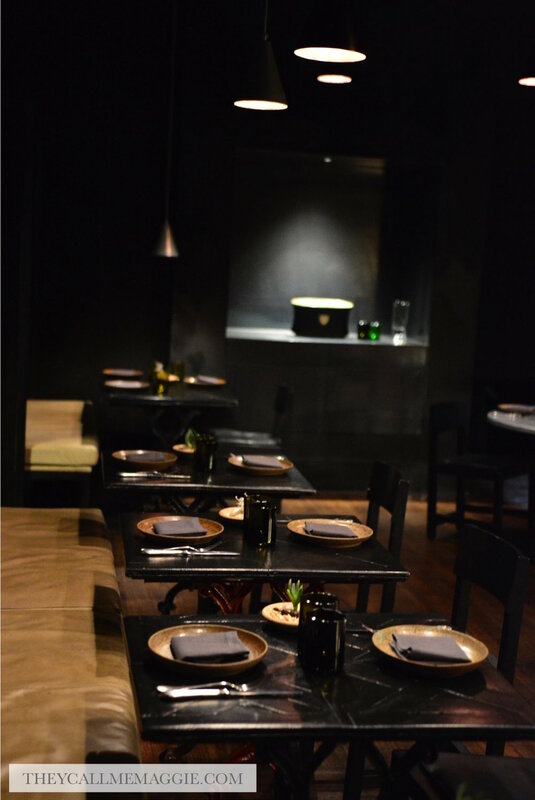 But Ikijime goes above and beyond just serving up quality seafood, taking guests on an exciting culinary adventure with bold, inventive creations that highlight the natural flavours of the seafood on hand. Dishes like fish and chips sound straightforward enough but not here; instead this particular humble dish is reinvented as silky fresh Yellowfin tuna wrapped in a delicate and crispy fried potato and leek nest. But it seems theatrics are not always needed - even the classic dishes, i.e. 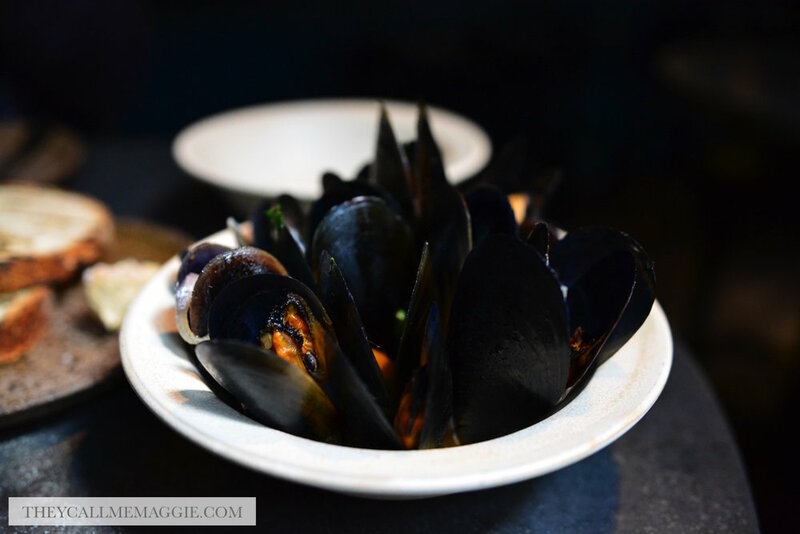 braised mussels or the grilled Kingfish, leave quite an impression with a magnitude of flavouring that captivate the taste buds from first bite to last. And if you do opt for the mussels, be sure to ask for a side of fresh toasted Burnham Beeches sourdough to mop up all that flavour gold that is the braising liquid. A tangy palate cleanser later and we were onto desserts. The apple crumble, although more skewed towards the sweeter side, is a winter favourite, while the mandarin souffle provides a lighter but equally tasty take on Shannon Bennett’s famed chocolate souffle. Batemans Bay oysters with lemon myrtle vinaigrette. 'Fish and chips' - raw yellow fin tune with leek and potato nest. Octopus braised in red wine and winter spices. Moreton Bay Bug tart - with seaweed fudge and radish. Woodfire grilled oysters with dill and chilli oil. Tasmanian Blue Mussels - with smoked butter, white wine and chilli. Grilled Kingfish with brown butter, served with grilled broccoli and hand cut chips. Mixed citrus sorbet palate cleanser. Apple crumble - with lemon verbena custard and sour apple sorbet. Mandarin souffle - with variations of mandarin and yoghurt ripple. Disclosure: I dined as a guest of Iki-jime. All opinions expressed in this post are based entirely on my experience and observations made during the time of my visit.